Regarded as one of the most recognizable Surrealist art objects of the 20th century, a telephone by Salvador Dali was recently acquired by the National Galleries of Scotland for $969,576. 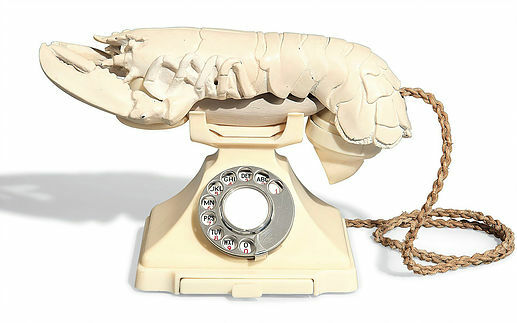 "Dali's lobster telephone is among the most famous of all Surrealist objects, typifying the spirit of the movement in its witty, subversive eccentricity," observed Stephen Deuchar, Director of the Art Fund. It cements the museum's position as one of the world's greatest collections of Surrealist art.